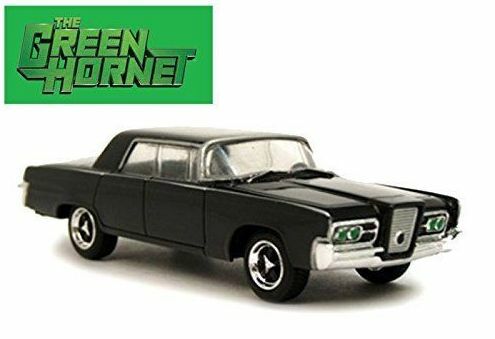 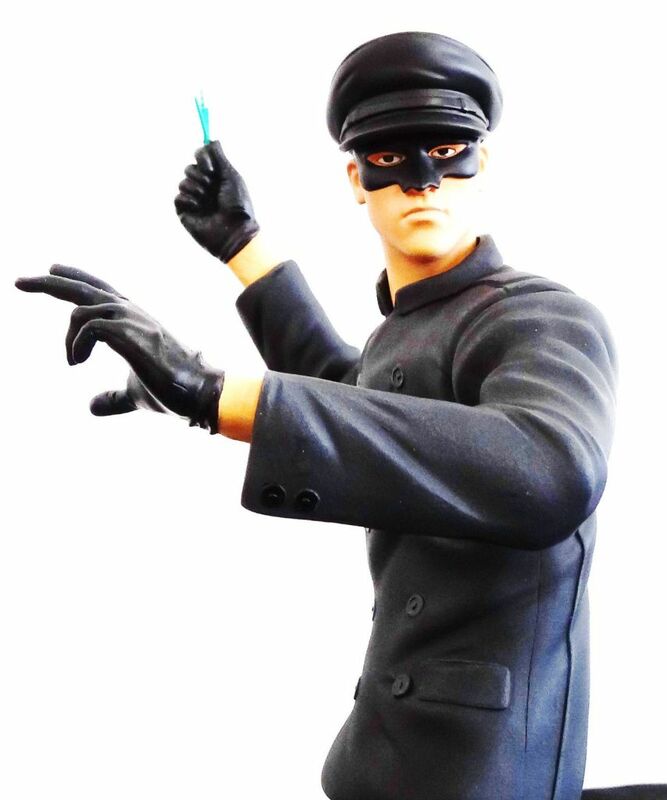 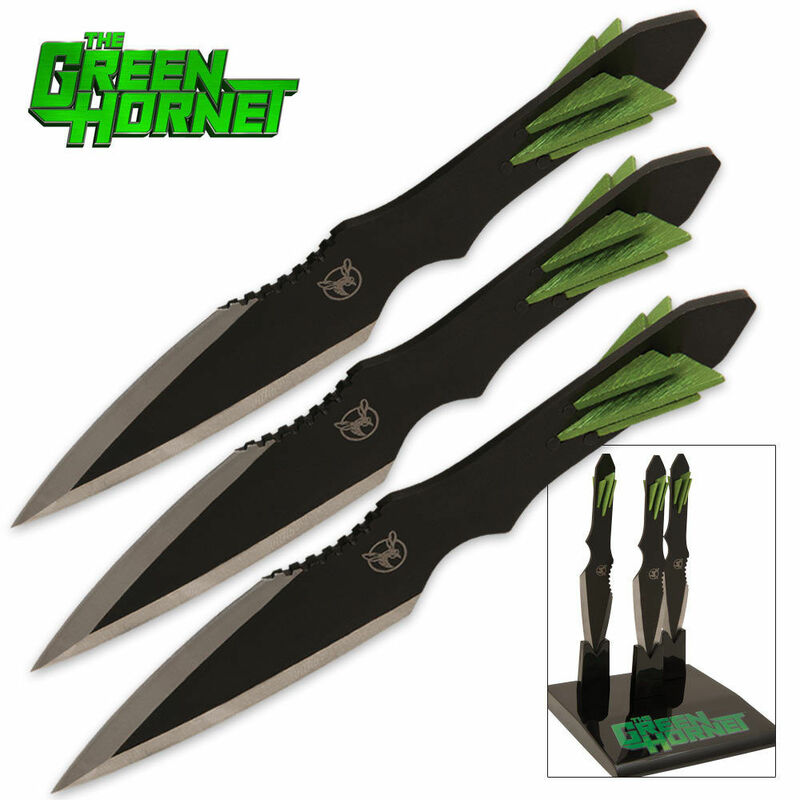 The Green Hornet TV Series Black Beauty Collectible Die-Cast Vehicle: Inspired by the classic Green Hornet TV series that starred Van Williams as the Green Hornet the vigilante crime-fighter and Bruce Lee as his sidekick Kato. 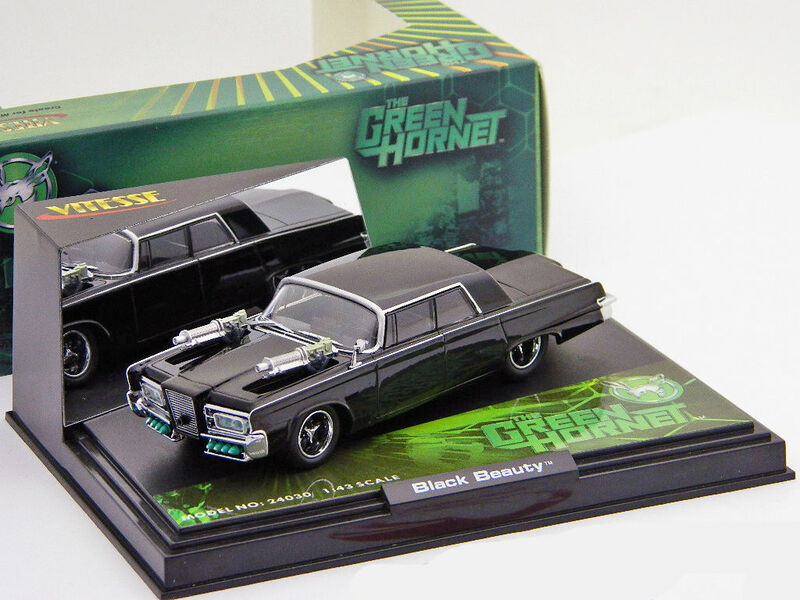 The new Black Beauty die-cast vehicle collection features one of two 1:50 scale collector die-cast vehicles featuring Black Beauty Stealth Mode or Black Beauty Rolling Arsenal Mode. 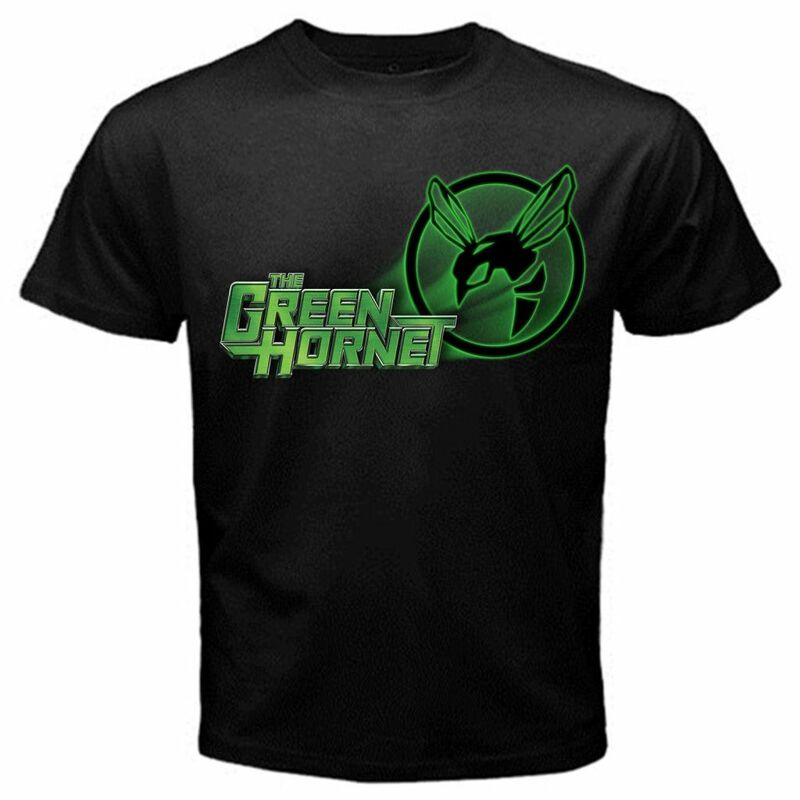 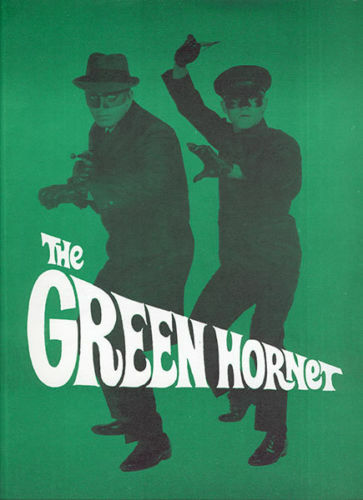 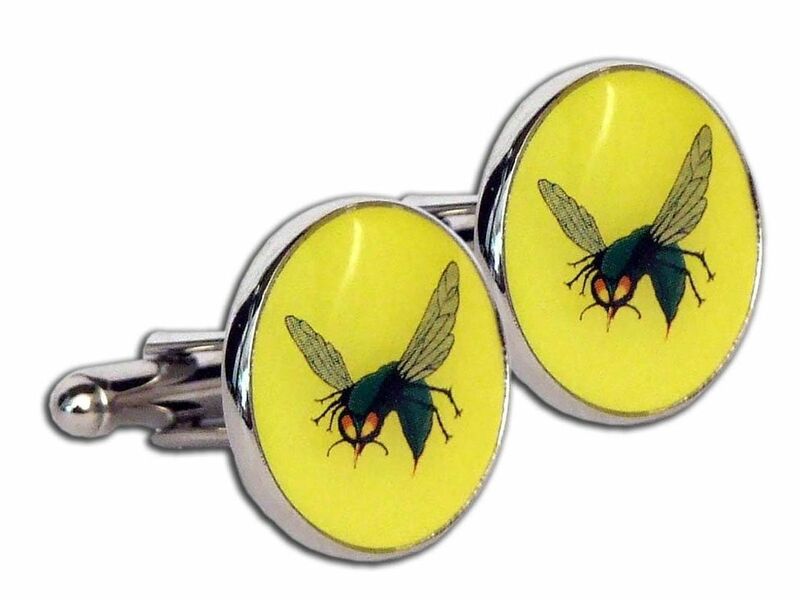 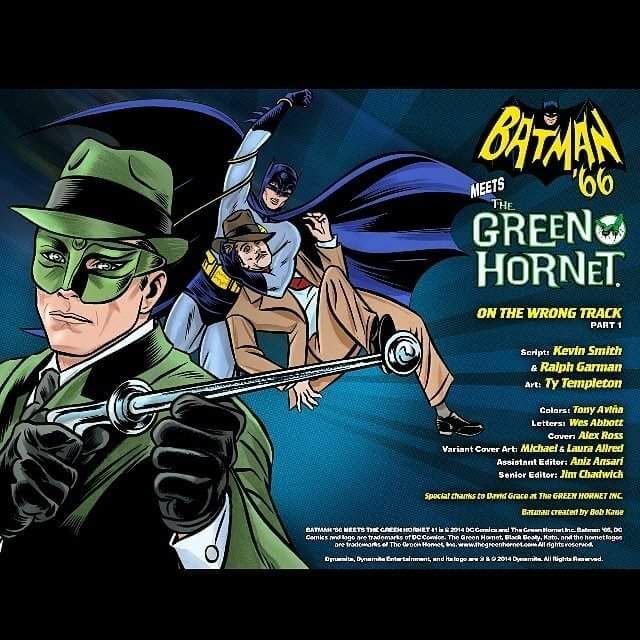 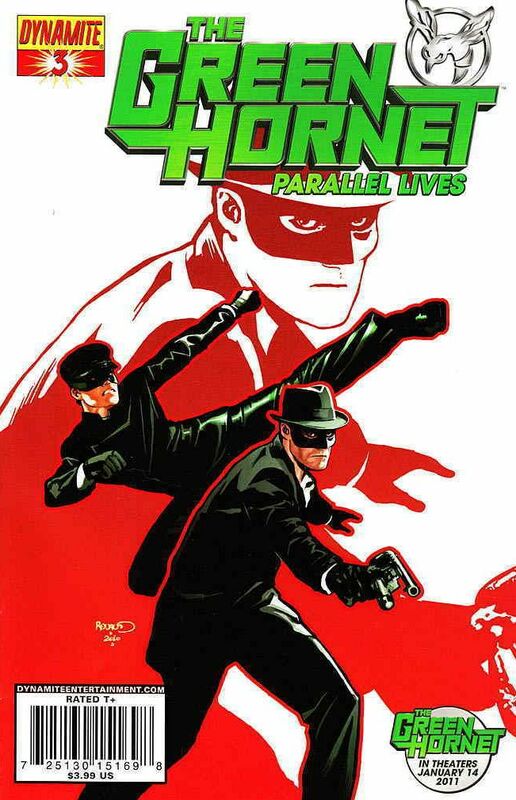 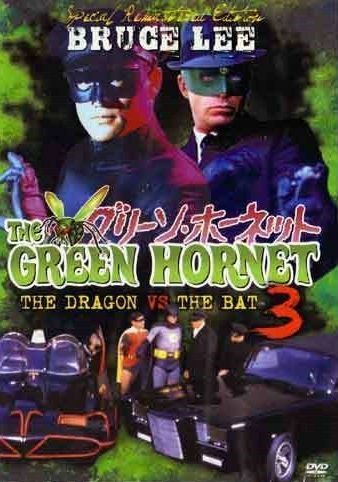 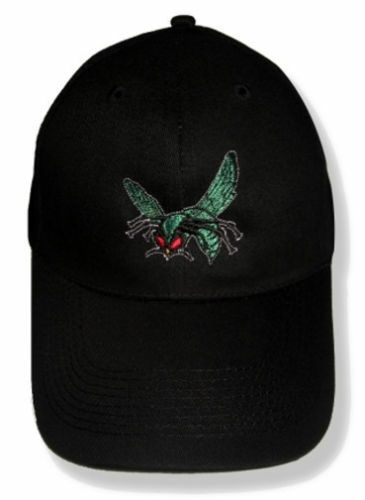 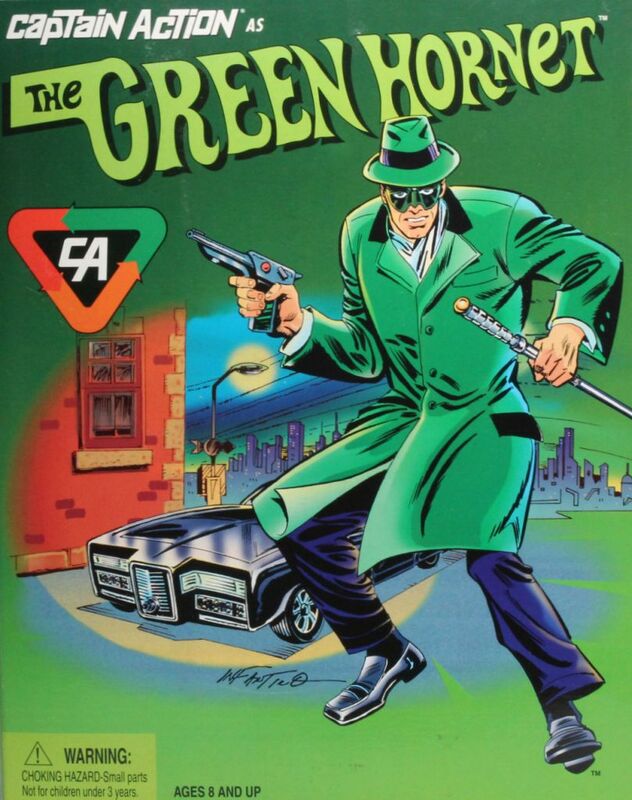 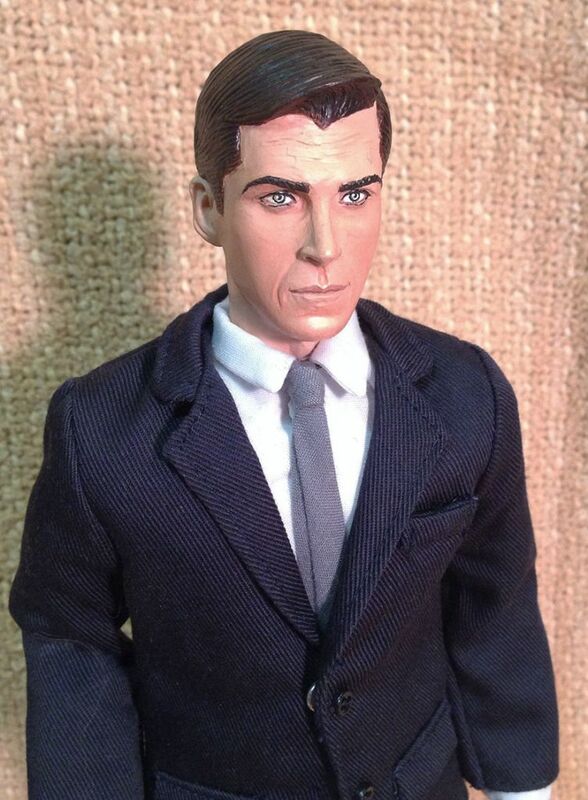 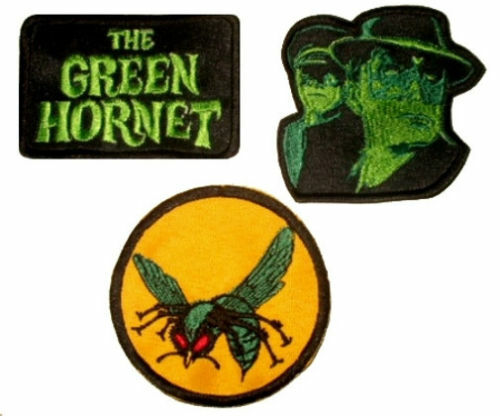 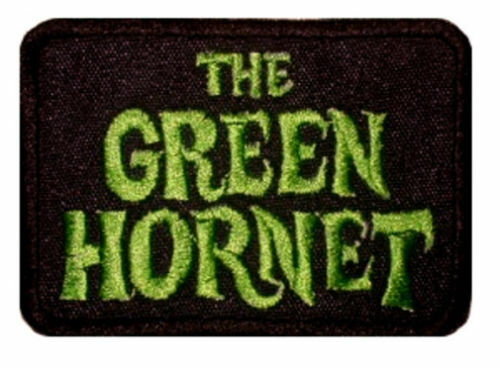 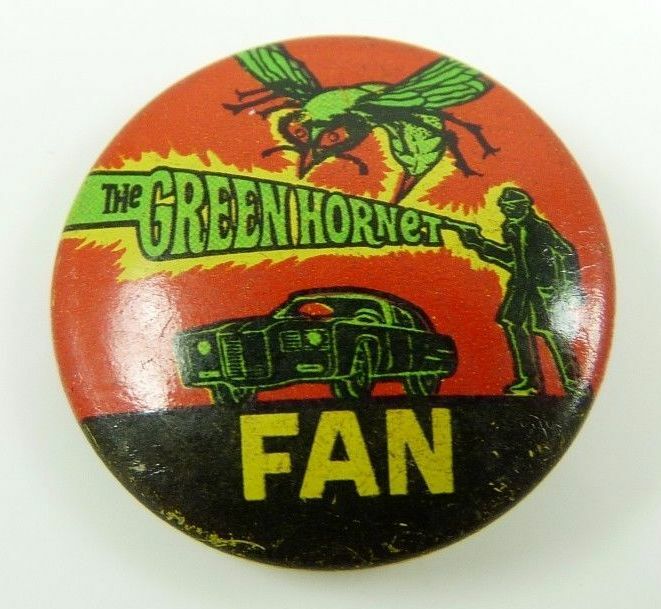 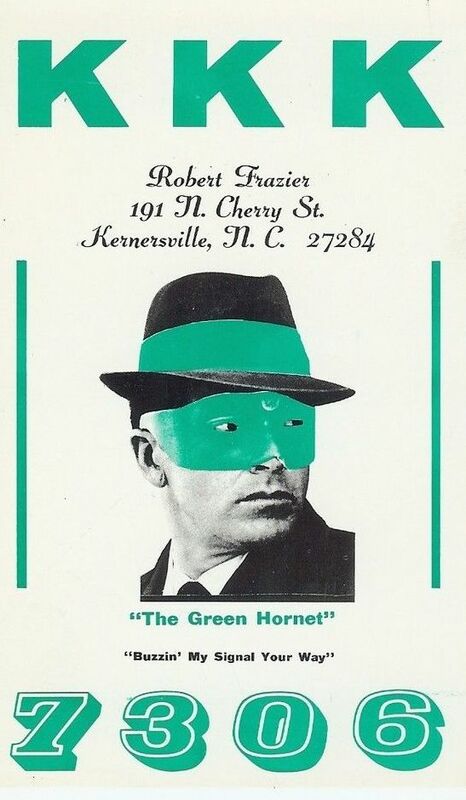 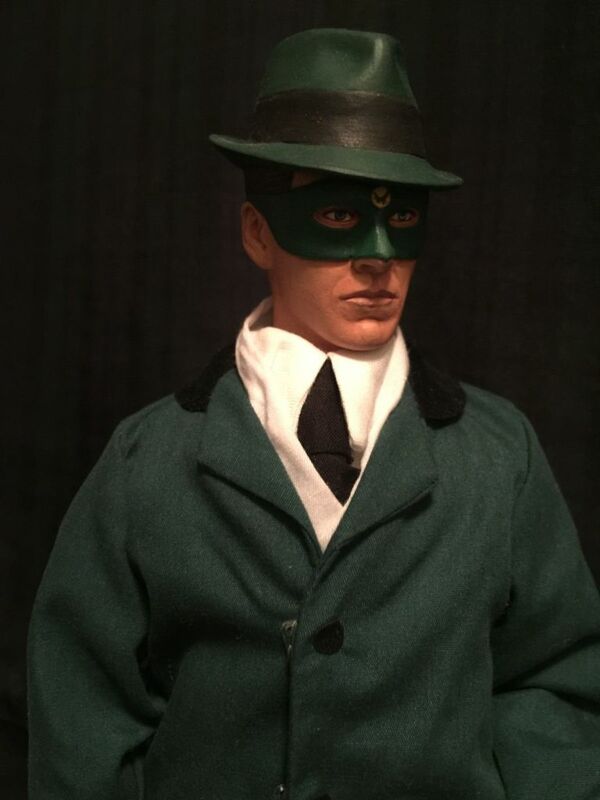 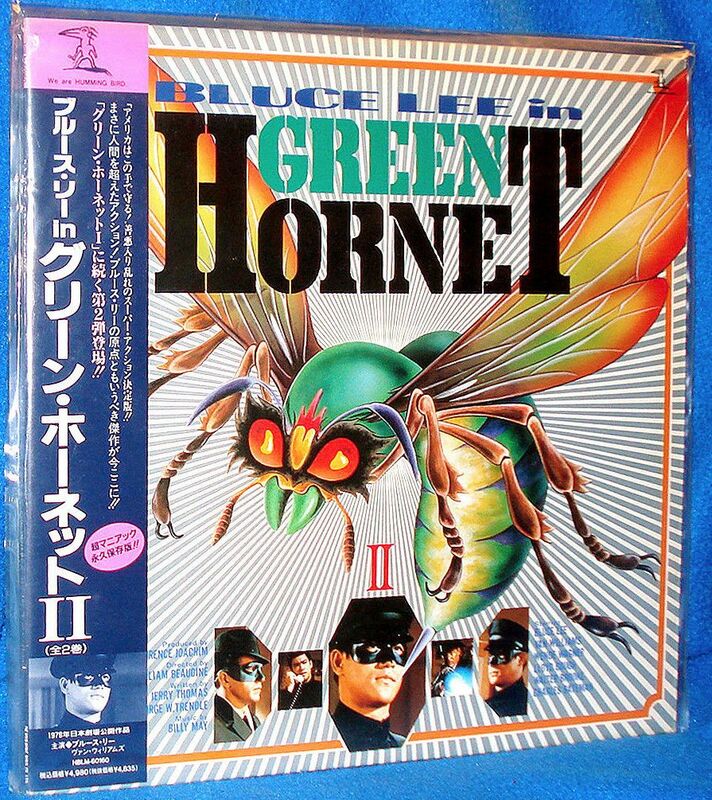 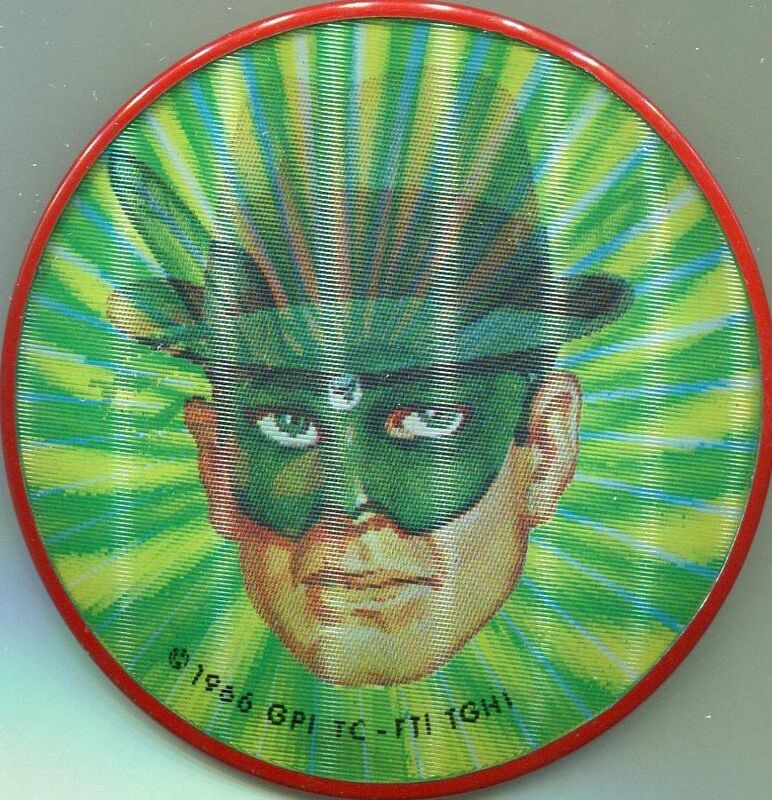 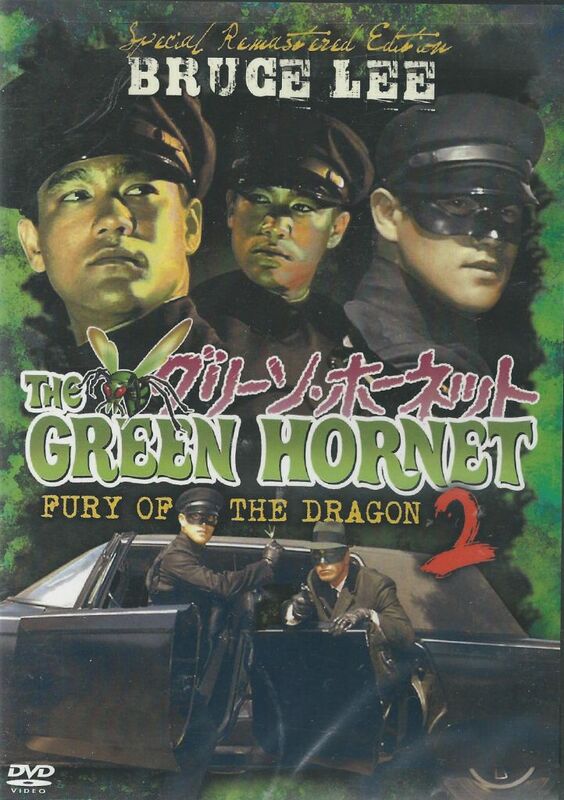 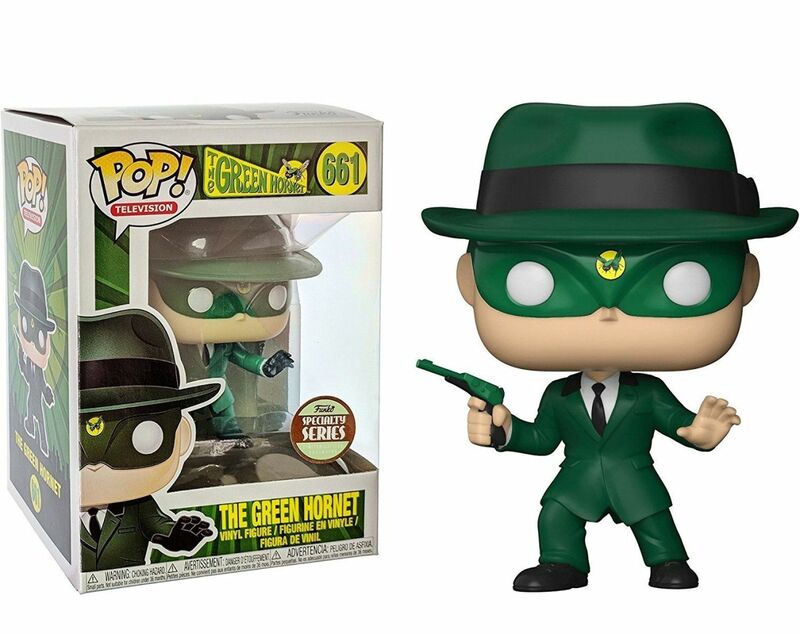 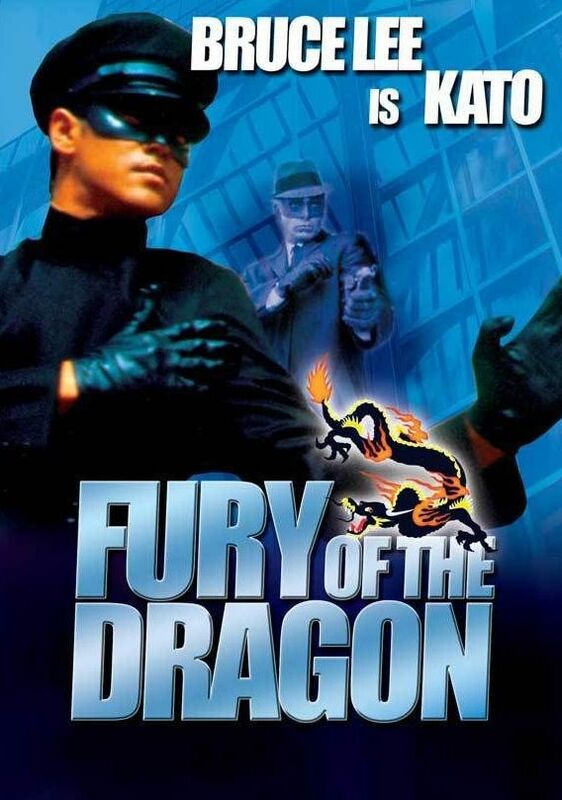 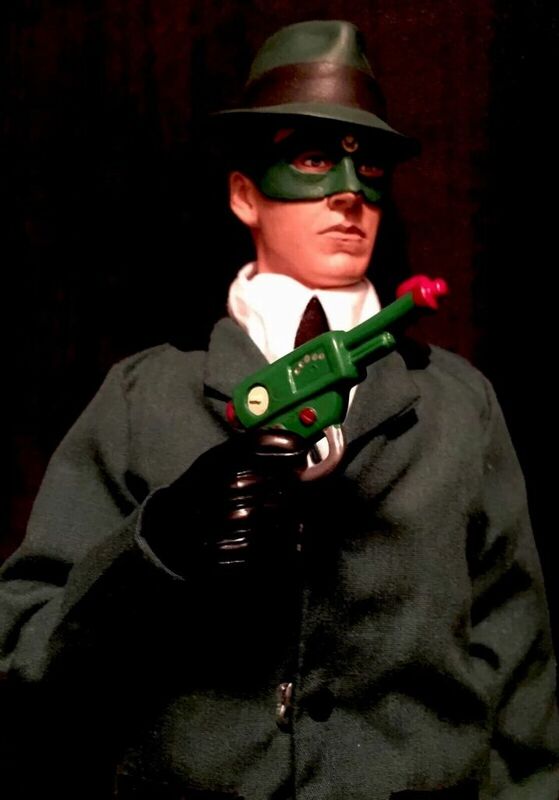 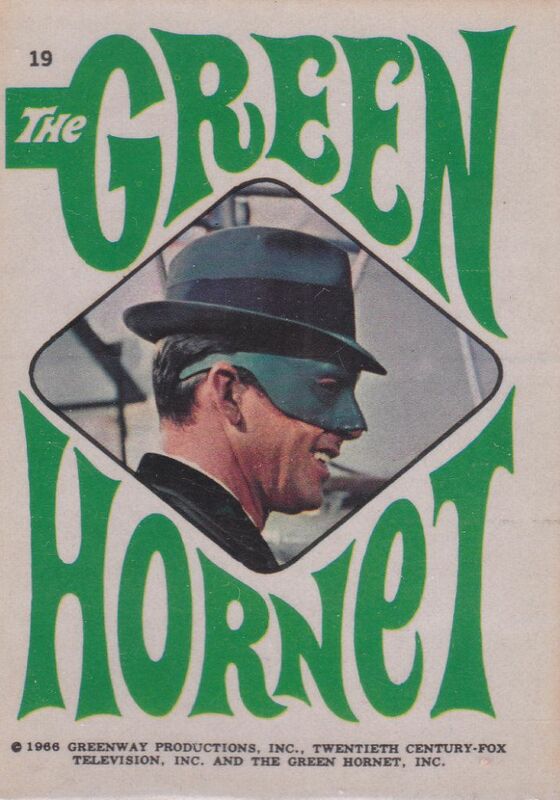 The Green Hornet television series first aired in 1966 and ran for 26 classic episodes. 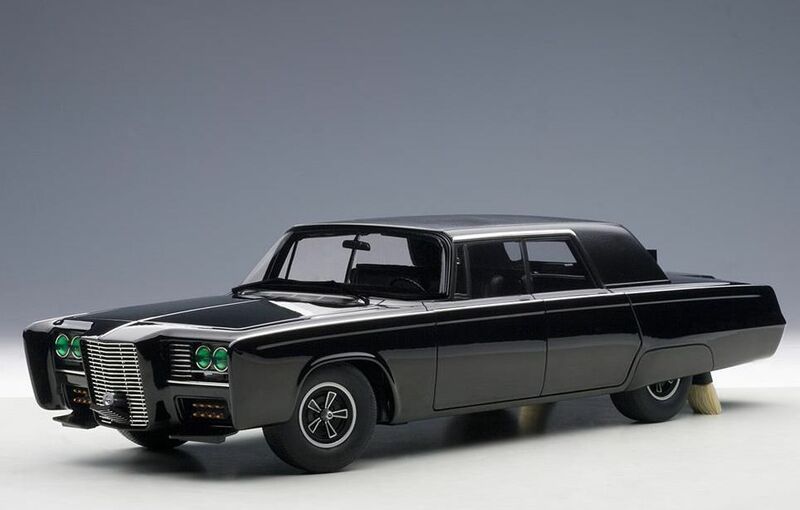 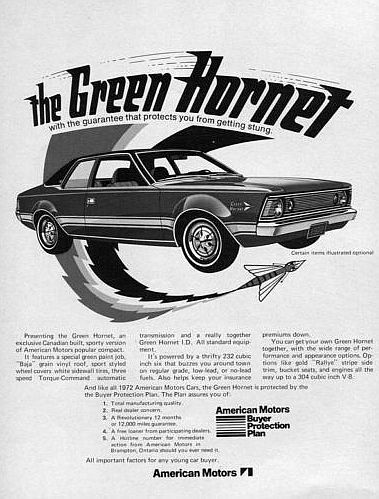 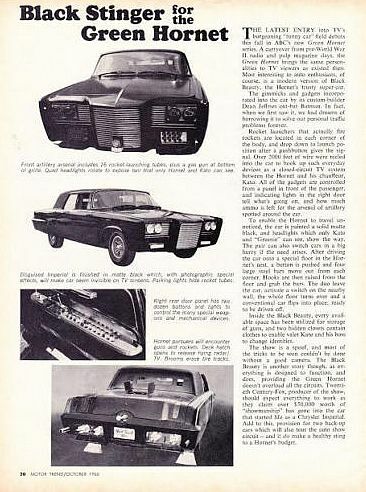 In addition to the show's human cast, one of the signature elements was the sleek and powerful vehicle, The Black Beauty, a heavily modified sedan which bristled with high tech weapons and gadgetry and was a vital part of The Green Hornet and Kato's crime fighting arsenal. 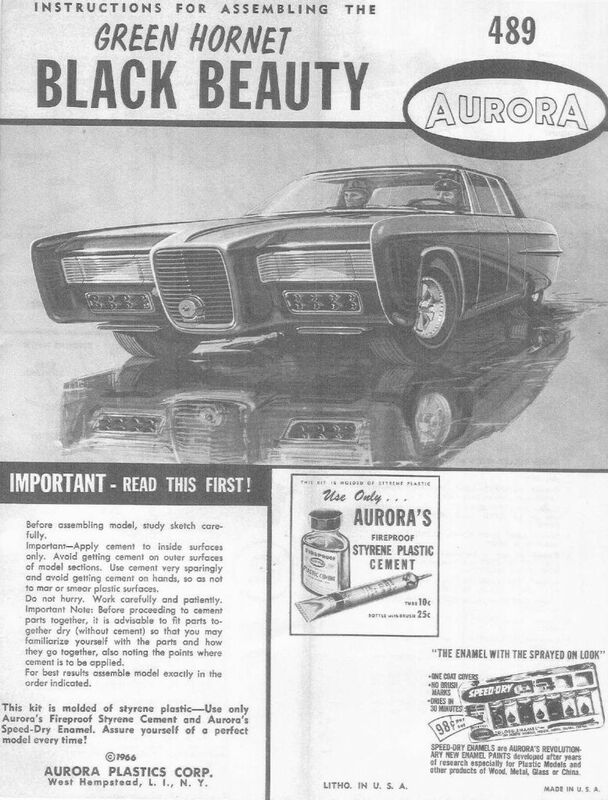 Factory Entertainment is proud to present The Black Beauty in its normal Stealth mode & Rolling Arsenal mode with gas gun, rockets and scanner ready for action.